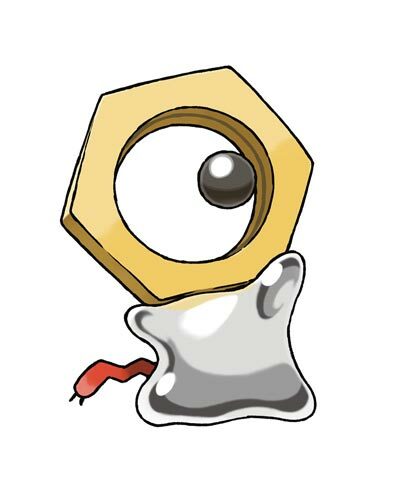 London, United Kingdom—September 25, 2018—The Pokémon Company International, Niantic, Inc., and Nintendo announced today that a new Mythical Pokémon has been discovered in the world of Pokémon GO: Meltan! In Pokémon GO, sightings of Ditto that have transformed into Meltan have been reported. 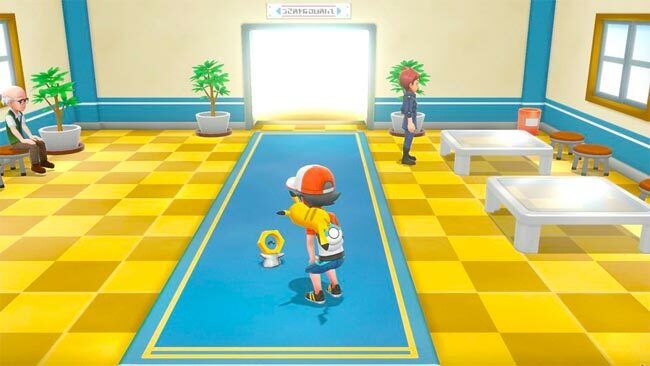 Professor Oak and Professor Willow have started research on Meltan. Professor Oak, one of the leading authorities in the field of Pokémon research, is based in the Kanto region’s Pallet Town. In Pokémon: Let’s Go, Pikachu!and Pokémon: Let’s Go, Eevee!, he gives a Pokédex to both you and your rival—entrusting you with his dream of completing it. 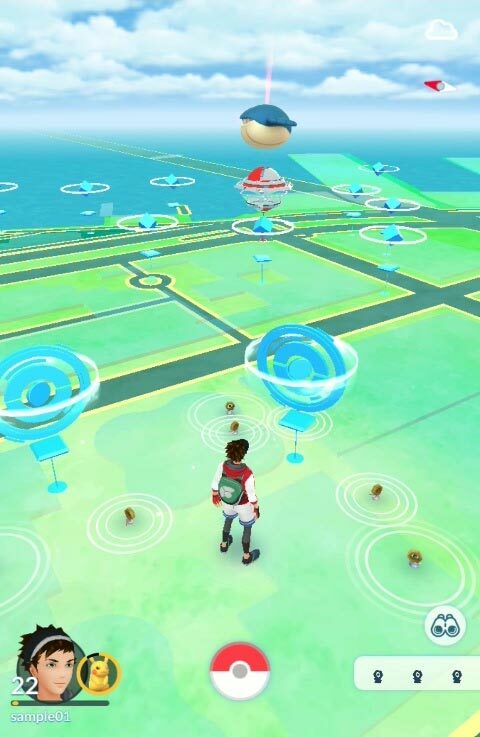 Meanwhile, with the help of Pokémon GO players around the world, Professor Willow conducts his research in the field to fully understand the habitats and distribution of Pokémon. He was once an assistant to Professor Oak, and he talks to Oak, his mentor, whenever he runs into a hitch in his research.